A native of Arizona, Denise Nichols has lived in Williams for 10 years and has always had a creative streak. 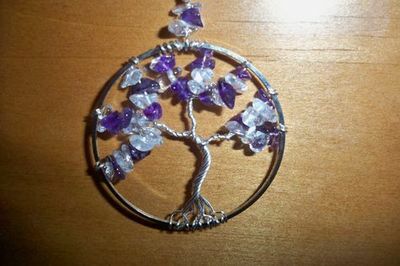 About 8 years ago, Denise wanted to make Christmas gifts, so she grabbed some beads and wire and began to see where the materials could take her. The successful result was the beginning of Denise’s own jewelry line. Being self-taught, she had the satisfaction of developing her own techniques and many original designs including her own interpretation of a popular wire and semi-precious gemstone “Tree of Life”. 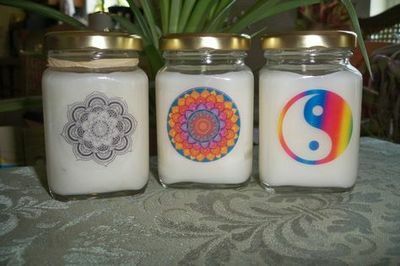 Denise made candles for fun as a teen. 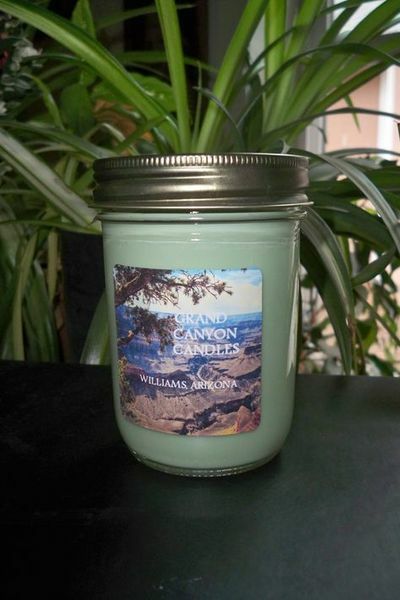 She now makes two lines of candles using soy wax, which burns cleaner than paraffin. Her small aromatherapy candles have fragrant pure essential oils. Her larger “Grand Canyon” candles have fragrance oils which she combines to create signature aromas. Denise also has a line of all natural perfumes, which have pure essential oils in an all-natural oil base, specifically organic grapeseed and jojoba oil, with no chemicals or artificial ingredients. She developed her fragrances by trying many combinations and sells the ones that appeal to her the most. Denise Nichols sells her work in Northern Arizona.